This week we launched One You - a new campaign to help adults across the country avoid future diseases caused by modern day life. Read Kevin Fenton's blog on how the campaign aims to be a step towards better health and more sustainable health services. 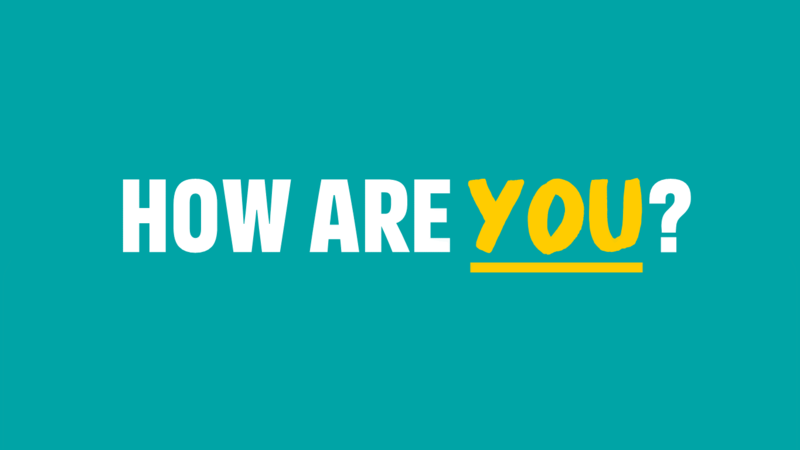 As part of the campaign, we asked people to take the How Are You? quiz which provides personalised recommendations, tools and advice based on the results. Our latest data shows steep increases in scarlet fever notifications across England, as part of the peak season. We're asking people to check that they have received two doses of Measles Mumps and Rubella (MMR) vaccine and to be aware of the signs and symptoms of measles following an increase in confirmed cases over the past few weeks. The third instalment of our blog series on investing in prevention was published this week, focusing on the issue of cost savings. If you haven't read the previous posts you can do so in the Health Economics section of our blog. The latest blog from our health in a changing climate stream looks at global urbanisation. To examine these issues further Public Health England has formed Healthy-Polis, an international consortium with universities, environmental and public health organisations, local authorities and consultancies from all over the world, to promote research on urban environmental health and sustainability. PHE's Professor Kevin Fenton blogged for Huffington Post on why it's never too late to quit smoking. We also supported the day by promoting free, local stop smoking services. 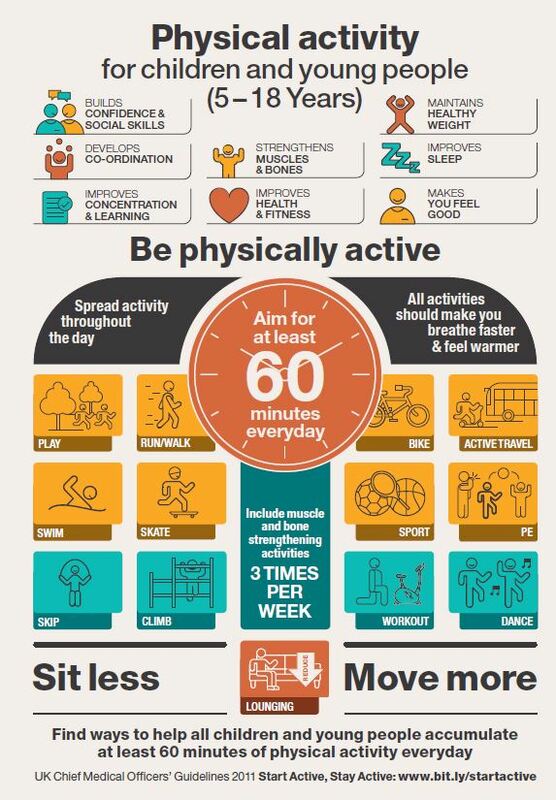 This new CMO infographic published on Friday looks at physical activity for children and young people. You can download a copy from the Department of Health website.